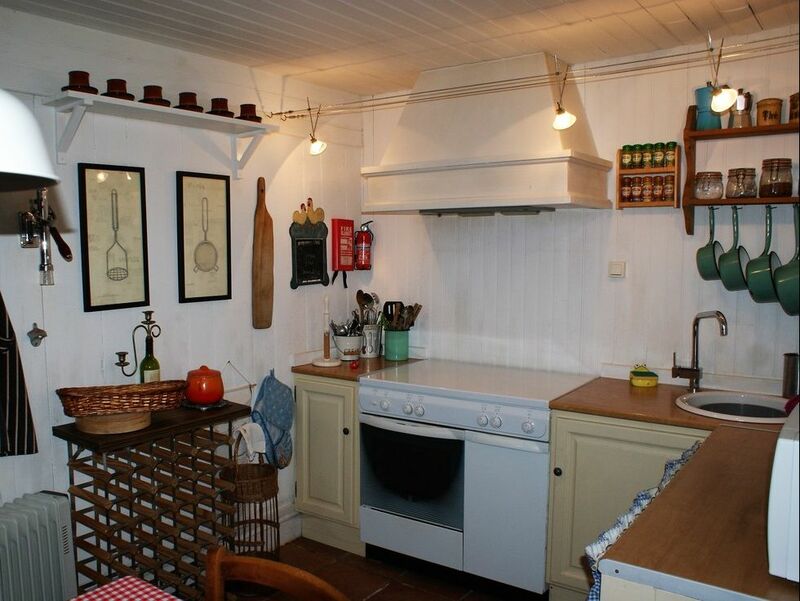 The cottage is stone built over three floors with a slate roof and has been renovated in rustic style. 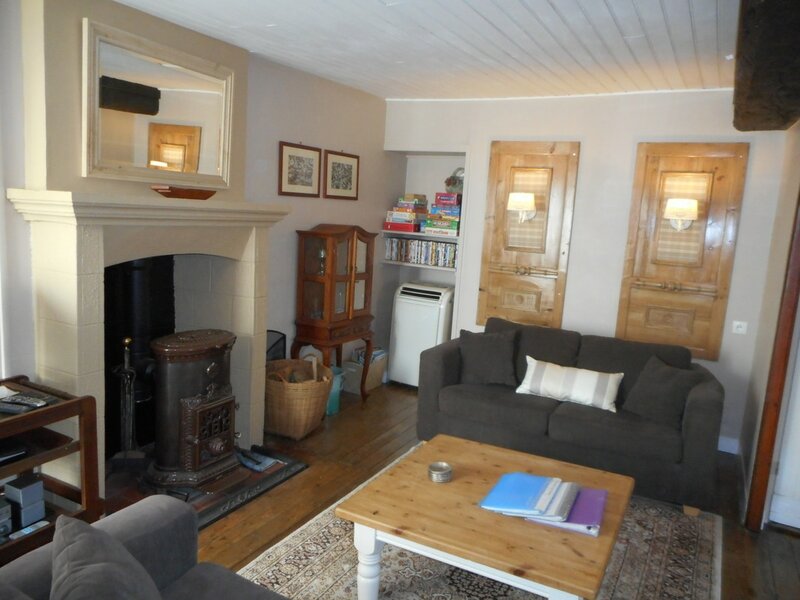 There is electric heating throughout, as well as a log burner in the living area. Free Wi-Fi is available for those unable to leave all their gadgets at home. There is a table and chairs to seat 5 people, with a highchair and booster seat for small children. The Middle floor is the living area and has wood floors and a log burner for cold nights. There are two sofas as well as a 24" TV complete with Uk Freesat & French Freeview TV channels, DVD player and DVDs to play on it, CD Hi-Fi and a large selection of games and books for all ages. There is also a selection of toys for the little ones. The top floor is the main bedroom and has one 140cm double bed suitable for two adults- the room has plenty of storage for your clothes etc. Bedlinen is included, with blankets for colder nights. There is an electric heater in this room. There is also a hairdryer provided for your use. A travel cot with bedding and stairgates etc are also available for those with a baby/small children. Also on the ground floor are the second bedroom and shower room - The second bedroom has a 120cm double bed suitable for two average size adults or kids.There are cupboards/shelves for your clothes and a shower room both with terracotta tiled floor. 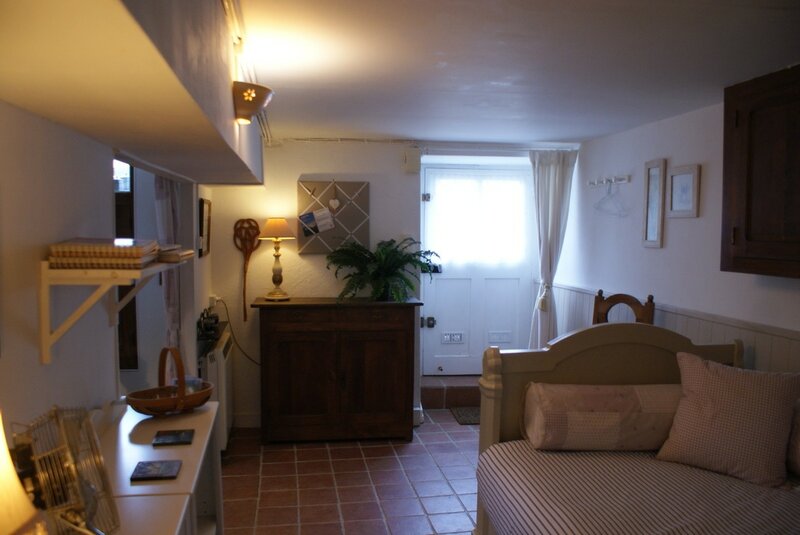 There is electric heating in the bedroom and a heated towel rail in the bathroom to dry towels etc. 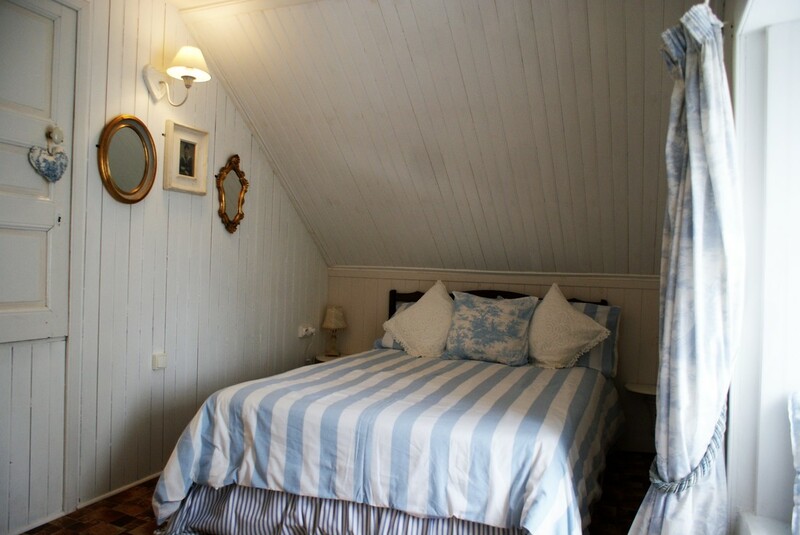 Bedlinen and towels are included for your stay at the cottage. Just down the lane behind the house is the garden with sheltered seating area and views down the valley. There is a BBQ, table umbrella, childrens bench table and choice of seating available for your use. 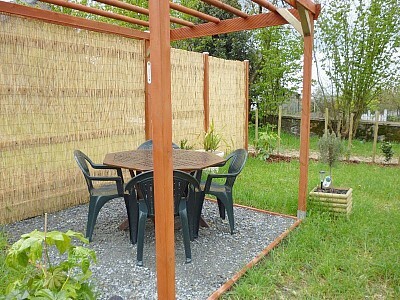 There are balls, badminton rackets, boules etc for use in the garden. Beach toys/buckets and spades also provided for the kids. We also have a good selection of bicycles for adults and children including a childseat, and also a selection of cycle helmets for use at your own risk. There are quiet country lanes to ride/walk close to the cottage. A welcome pack is provided on your arrival at the cottage, as well as lots of information on local attractions etc. We try and provide as much information as possible about attractions/event happening during your stay.